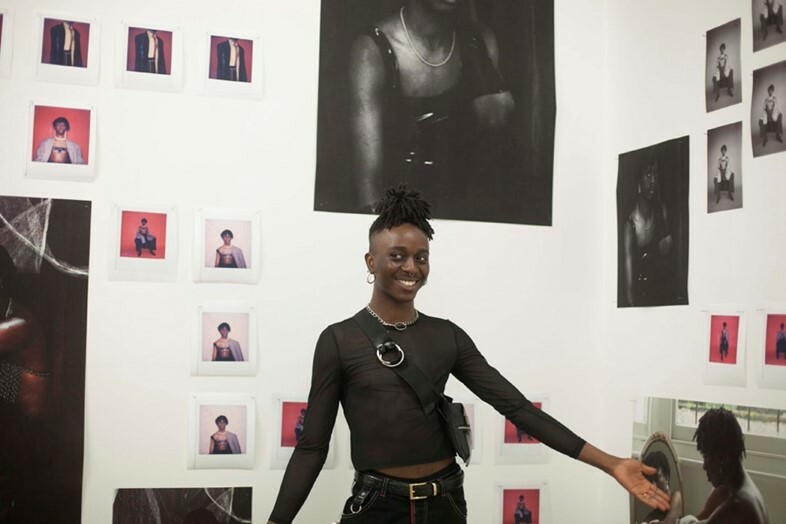 In May, the collectives published a call out for submissions, the requirement was that artists identified as queer womxn, trans people, and/or non-binary people of black ancestry who had graduated from a practice-based arts degree within the past two years. Alongside a jury of artists, curators, and cultural workers – which included Evan Ifekoye, Barby Asante, Campbell X, Ajamu X, and Zinzi Minott – ten artists were chosen, with BBZ and sorryyoufeeluncomfortable covering install costs, offering artist fees, and paying for accommodation and travel for artists outside of London. The exhibiting artists were named as Sadé Mica, mayfly, Christopher Kirubi, Shenece Oretha, Georgia Lucas Going, Rebekah Williams, Irvine Bartlett, Tanoa Sasraku-Ansah, Sola Olulode, and Shadi Al- Atallah, and traversed a variety of mediums which pushed past any initial ideas. 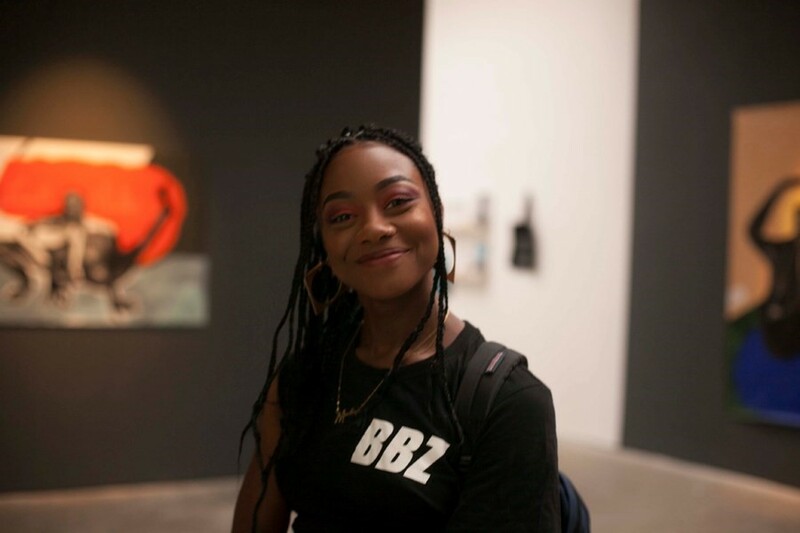 Davis revealed that the initial ideas to stage the show came from a talk that Davis did with BBZ co-founder Tia Simon-Campbell at London’s Royal Academy – having been invited by one of its students to talk about their work in relation to the arts. “Afterwards (the student) said, ‘Often we talk about and research and learn about artists that I just do not relate to, and it just leaves me in this space, when I present my work, that people can't and won't see it for what it is’.” After she expressed that she didn’t want to show her work in the university’s degree show, Davis and Simon-Campbell knew they had a concrete cause to offer another platform for her. 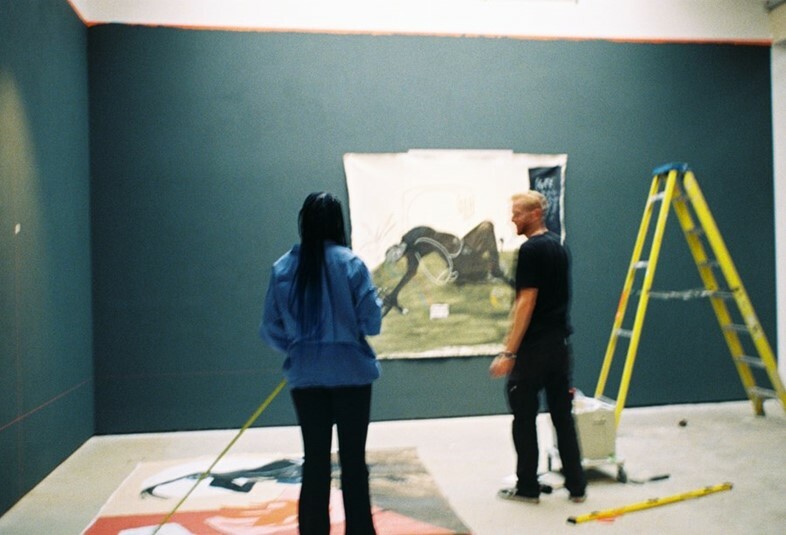 Davis adds, “A show like the alternative graduate show is important because, contextually, in this society, we do need separatist bases at times so people can 100 per cent be themselves, can see themselves, see others, work, build defenses against institutions, and oppressive ways of seeing, and have conversations about how to affect those spaces and how to get through and exist within those spaces. And, more than anything – or just on a social tip – I think the morale of those artists completely shifted.